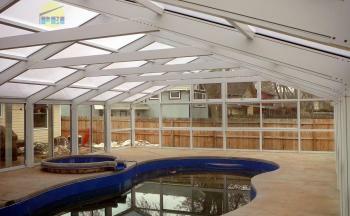 Below are a series of photos showing a 40' clearspan x 60' long ROOF ONLY swimming pool enclosure from design though completion. 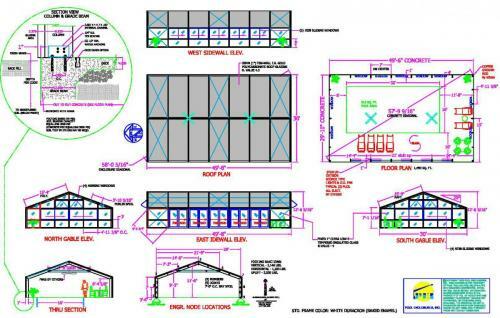 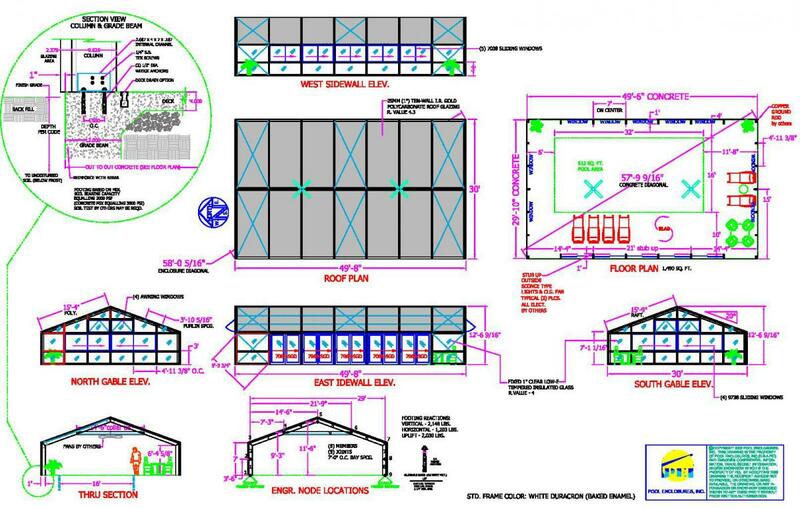 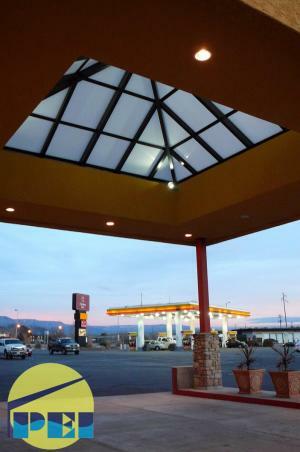 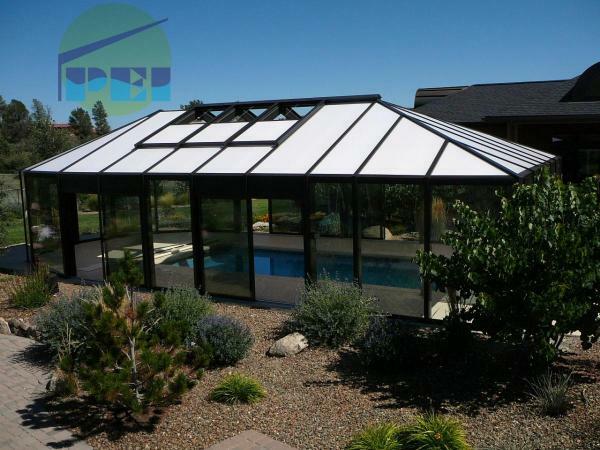 This enclosure features (16) 6' wide x 8' long motorized retracting roof panels (8) per slope, 25mm (1") quintuple-wall clear polycarbonate. 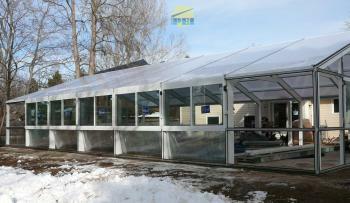 Designed for high snow and wind loads. 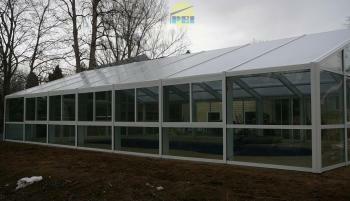 Below shows hipped roof and gable roof freestanding (stand alone) swimming pool enclosures. 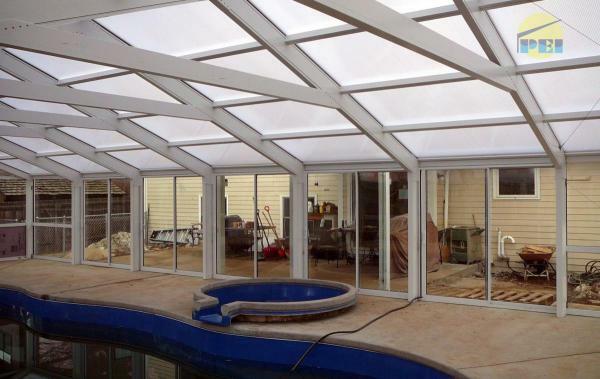 CONSERVATORY STYLE POOL ENCLOSURE WITH WALKWAY, GLASSED IN PORCH, AND HIGH PERFORMANCE TEMPERED INSULATED GLASS. 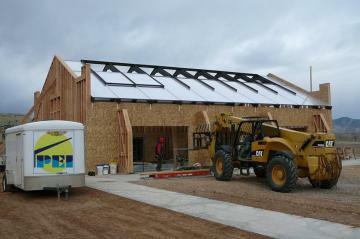 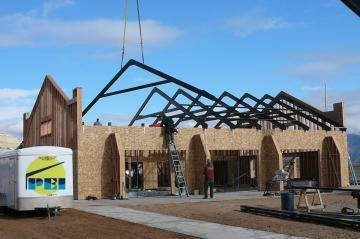 PEI engineers all structures to meet or exceed local high snow and wind loads. 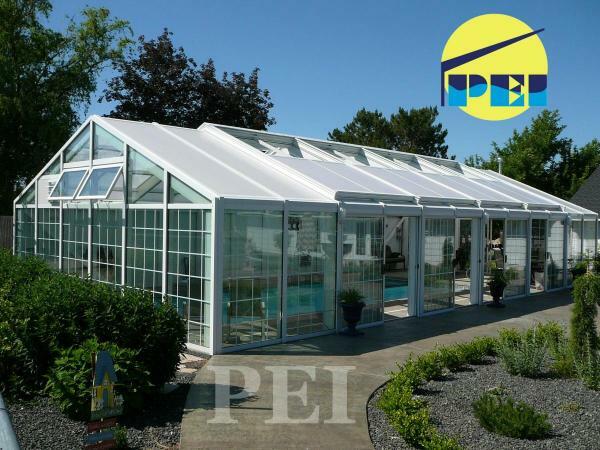 Other products by PEI include porte-cocheres, lean-to pool enclosures and greenhouses.